The experience to deliver on time and on budget to a high standard. 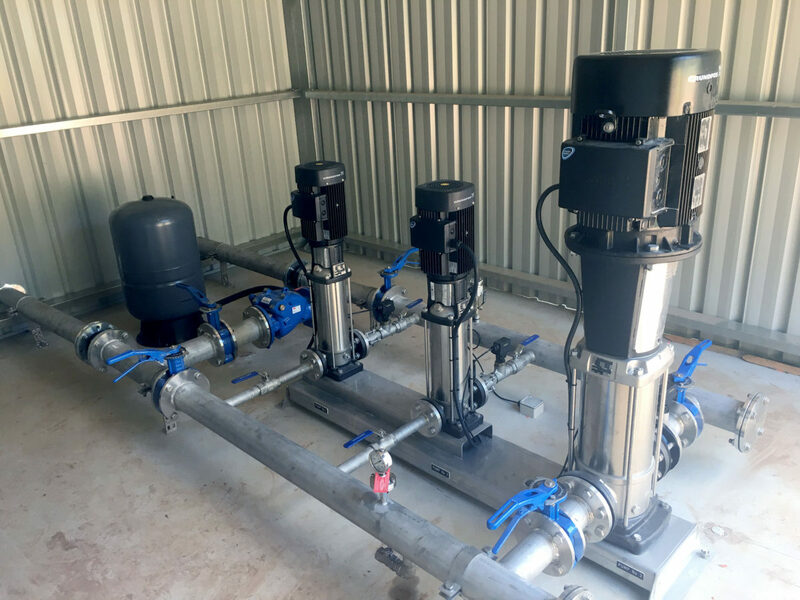 Oxley & Co approached Aquatec for a booster water supply system which would boost pressure for the water supply main of a residential development in Bright, Victoria. 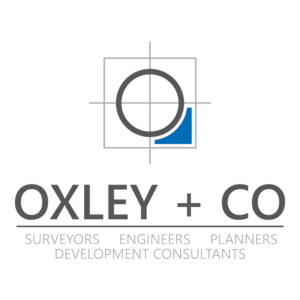 Our cost, lead times, end-to-end service and excellent relationship with the client gave Oxley & Co the confidence to engage Aquatec, especially given that competitive timeline. Aquatec was able to deliver on time, on budget, and to the specifications of the local water authority. 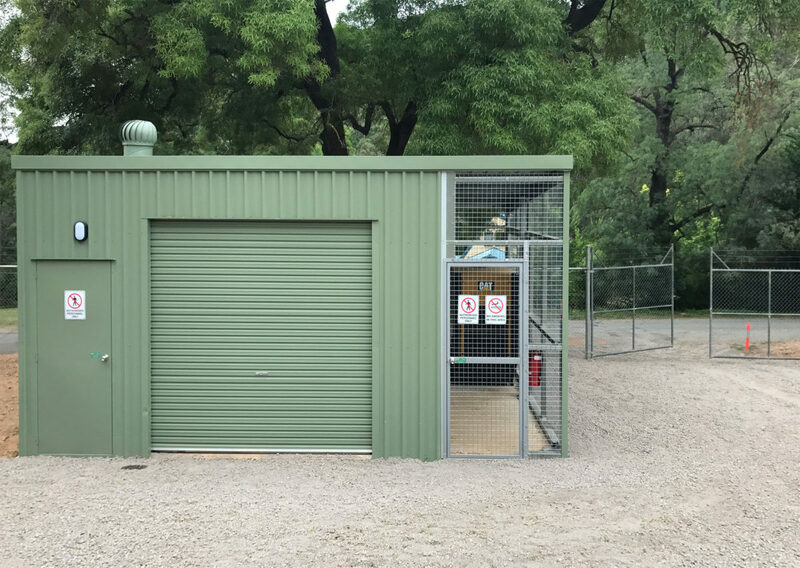 Our solution included a booster pump station, smaller duty pumps for residential flows, a back-up generator, the installation of a new shed, and associated electrics. 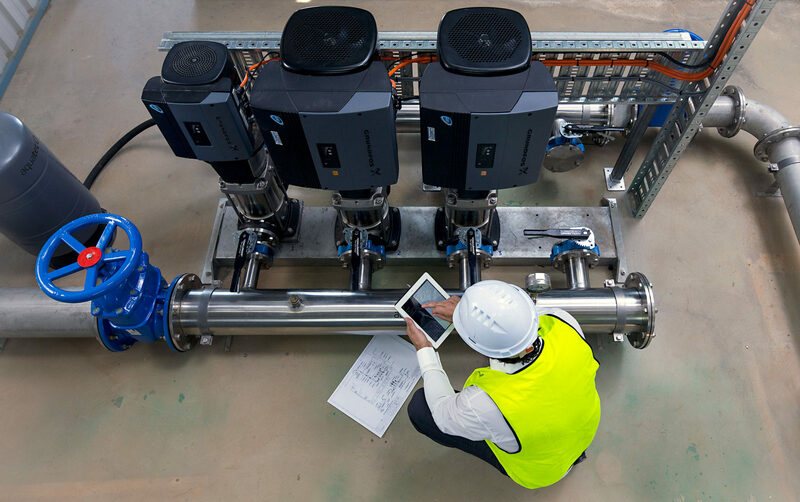 Aquatec’s water supply systems maintain consistent water pressure to users from mains outlets to meet water authority or council specifications. During the commissioning phase, Aquatec technicians provided complete training and a full operation and maintenance manual to the local water authority. This would ensure they could operate and maintain the system going forward. We also conducted a Factory Acceptance Test (FAT) with North East Water in attendance prior to the switchboard coming to site to ensure all components fully conformed to the correct specifications. Finally, the pump system was commissioned via a generator. This not only exceeded the expectations of the pump duty design, it also fully conformed to North East Water’s latest specifications. 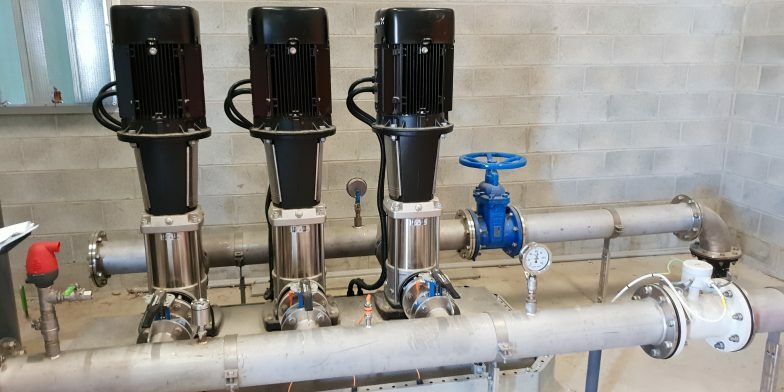 A booster pump station that exceeded pump duty design expectations.